WELCOME TO A.C.T. 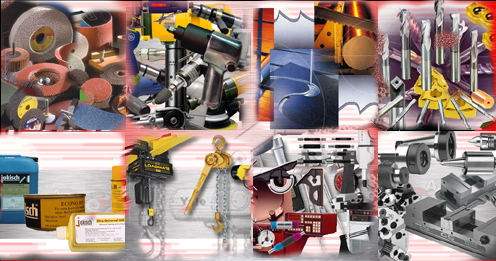 EQUIPMENT SALES LTD.
measuring tools and machine tool accessories. With over 500 years of combined knowledge and experience, our team is staffed with skilled people that our customers and suppliers can count on. At A.C.T. we integrate the right people, proven process and accredited technology to provide innovative and cost effective solutions to customer needs.